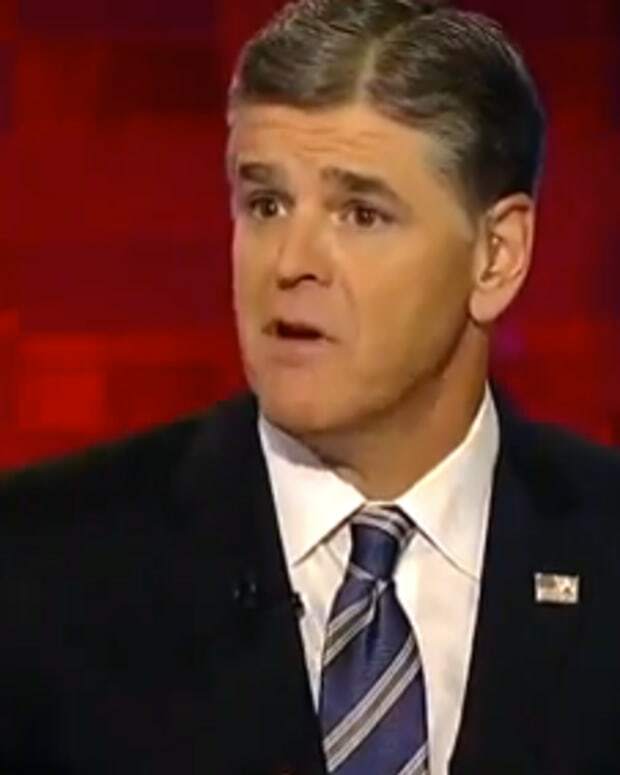 Erling Davis, who works at an Obamacare call center, was fired this week after speaking to Sean Hannity on his radio show. 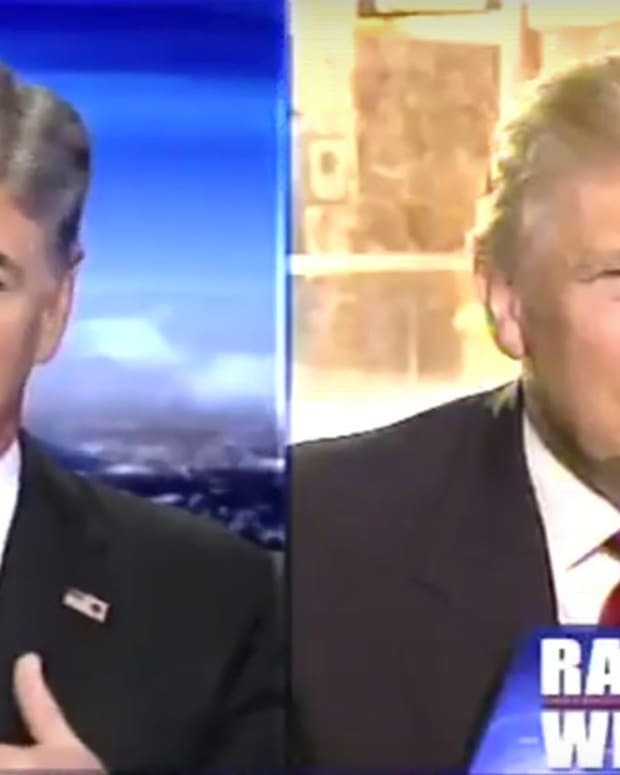 Hannity has repeatedly attacked Obamacare and recently brought three couples with fake "Obamacare Train Wreck" stories on his Fox News show. However, this story about Davis appears to be true. 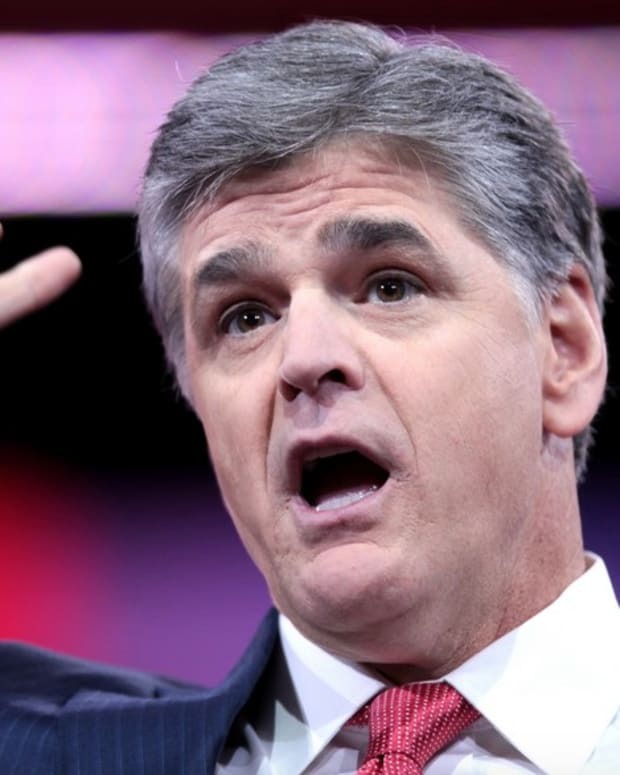 According to RealClearPolitics.com, Hannity called the Obamacare call center on Monday and asked, "Have you ever got anybody that really likes it yet?" Davis replied, "Umm, no, not really," which brought laughter from Hannity. Speaking to Davis on his radio show today, Hannity asked her what happened after they spoke (audio below). "They fired me from my job," replied Davis. Davis said she was taken to HR on Tuesday and confronted by three executives in person and one on speakerphone, whose names she could not recall. The phone operator claimed that she was fired after being told, "No contact with the media whatsoever." Erling said she was not previously warned about talking to the media by the company that was contracted by the U.S. government to run the call center. She said her locker was cleaned out by another supervisor, who escorted her from the building. According to Mediaite.com, Hannity then said he would pay Davis&apos; year salary with two "gifts" of $13,000 that she will not have to pay taxes on. Hannity told Davis that he would try to get her a new job via his radio affiliates in Florida, where she lives.